Childrens libraries - Activity programs - United States. 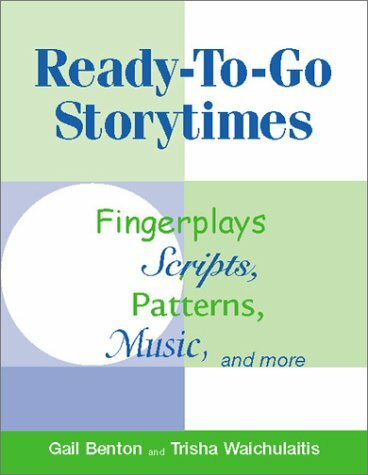 For experienced and new storytellers alike, this book and accompanying music CD will engage children and parents alike. Use these turnkey activities to create interactive, memorable 30-minute storytimes. Everything's included from the interactive song and a coloring sheet to an activity handout that reinforces the theme. 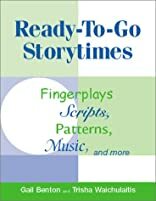 It s a tasty collection of yum-yum tales, animal adventures, desert and beach stories, colorful yarns, dress up and more, complete with music.